Summer Nature Background With Green Leaves. Vector. Royalty Free Cliparts, Vectors, And Stock Illustration. Image 60173705. 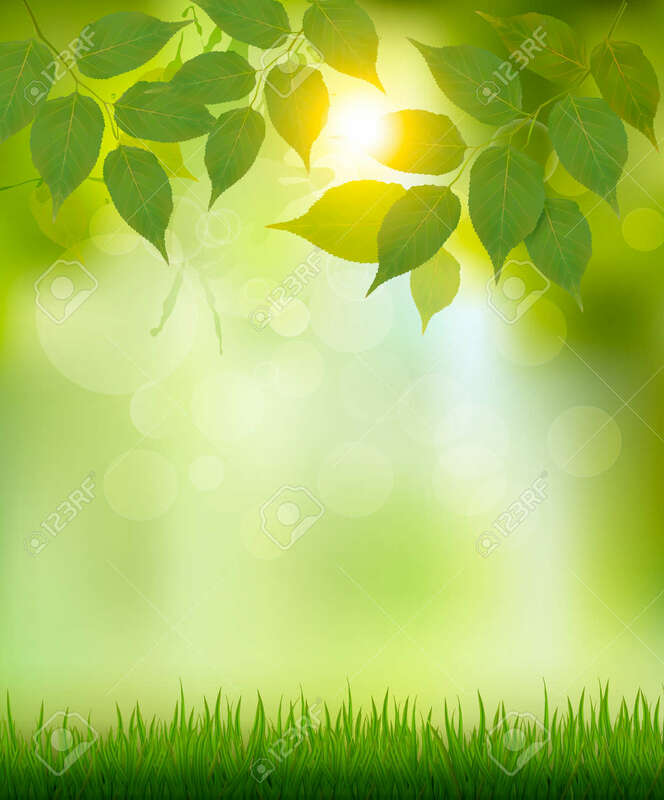 Vector - Summer nature background with green leaves. Vector. Summer nature background with green leaves. Vector.